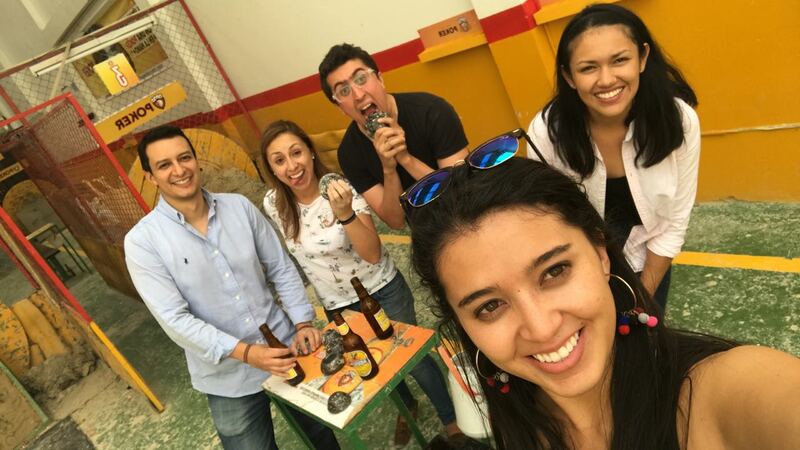 Enjoy a visit to La Milagrosa brewery, one of the best microbrewerys in Bogotá followed by a traditional Tejo match in a professional Tejo course. Get to know a small craft beer brewery learning about the beer making process, have a beer tasting and enjoy two glasses of your favorite La Milagrosa beer. 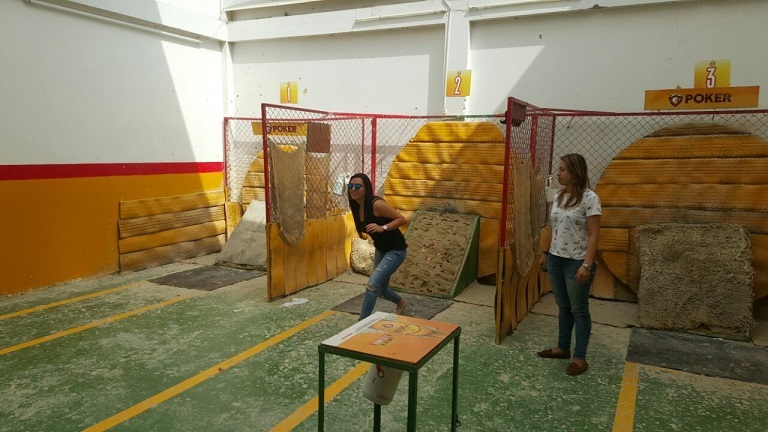 After visiting the brewery you’ll head to a Tejo course to play the Colombian national sport, enjoying more drinks there. Have a 4 hour tour enjoying delicious craft beer and a fun Tejo match. 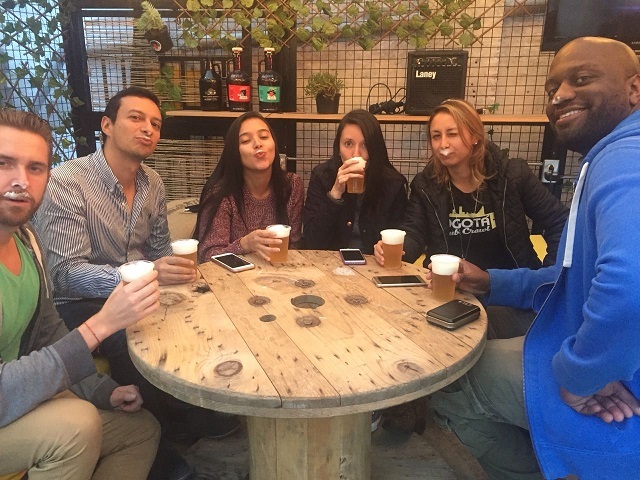 Our local guide will pick you up at your hotel at around 4pm and will take you to La Milagrosa brewery located in a residential neighborhood in the north of Bogotá (Puente Largo). At the brewery you’ll have a private guided tour where you’ll have the opportunity to learn from an expert about the beer making process and you’ll get to see how a microbrewery operates. Finish the brewery visit with a delicious beer tasting in which you’ll be able to try all of La Milagrosa’s craft beers available and then have two glasses of your favorite ones. After the brewery visit our local guide will take you to a professional Tejo course, where you’ll learn how to play our national sport Tejo. Learn the rules and practice this fun sport while drinking more local beer, because in this sport the more you drink the better you’ll perform (other drinks available). After the Tejo match, at around 8pm, our local guide will take you back to your hotel. Hotel pick-up starts at 4 pm. Tejo and Craft Beer Tour Most Popular!